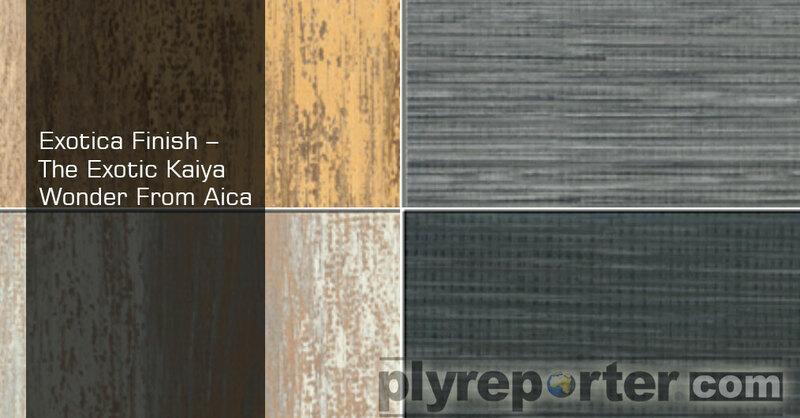 Exotica Finish incorporated in the Kaiya Range of AICA is indeed very elegant and eye catching with its exotic look and feel. 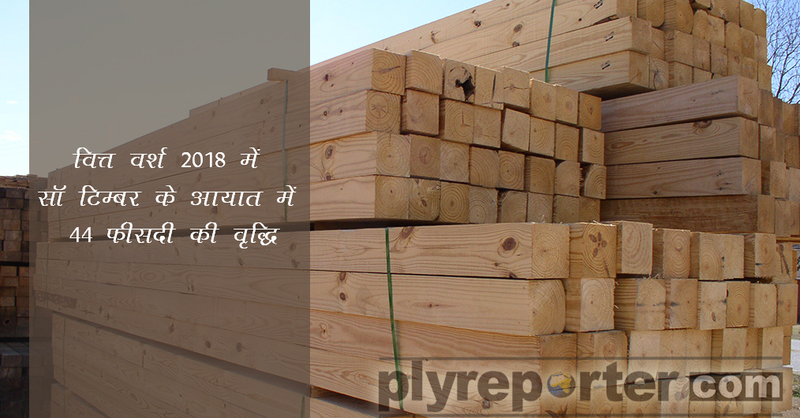 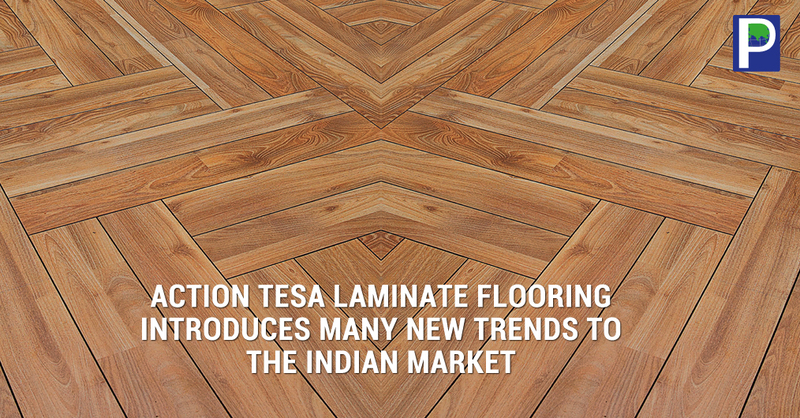 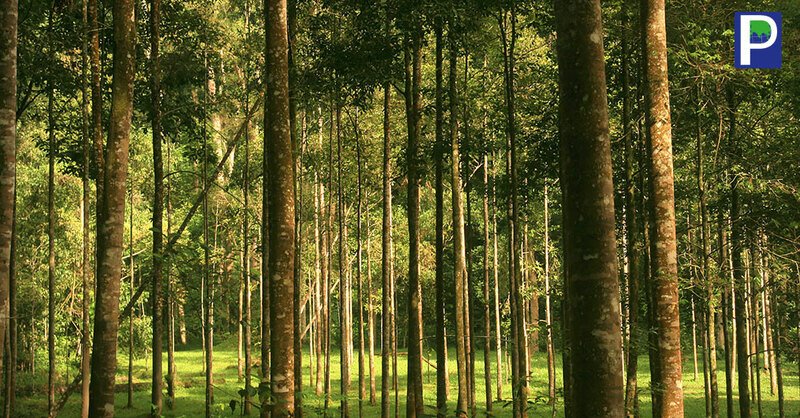 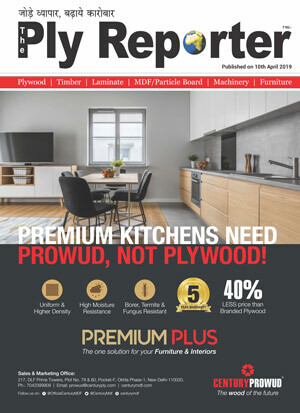 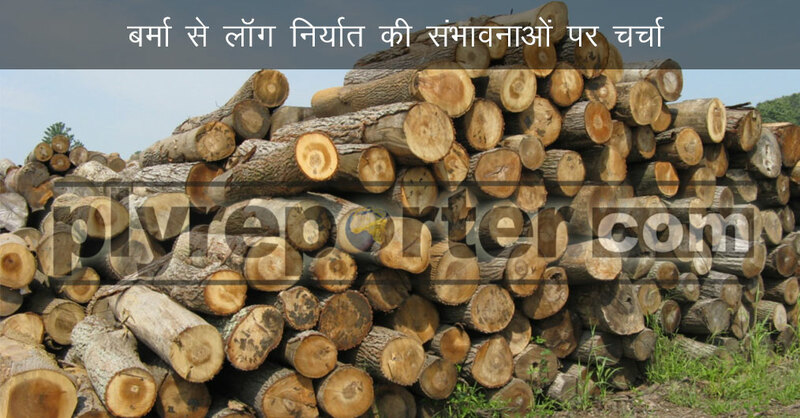 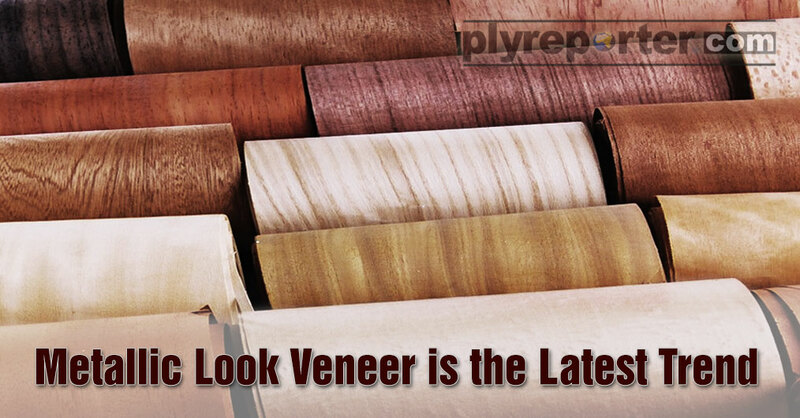 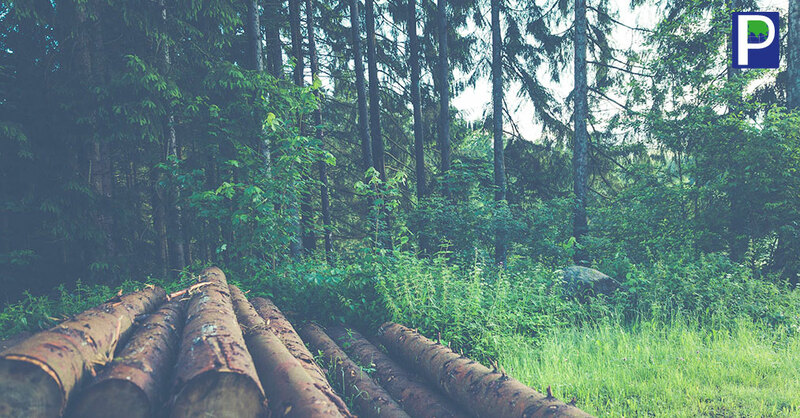 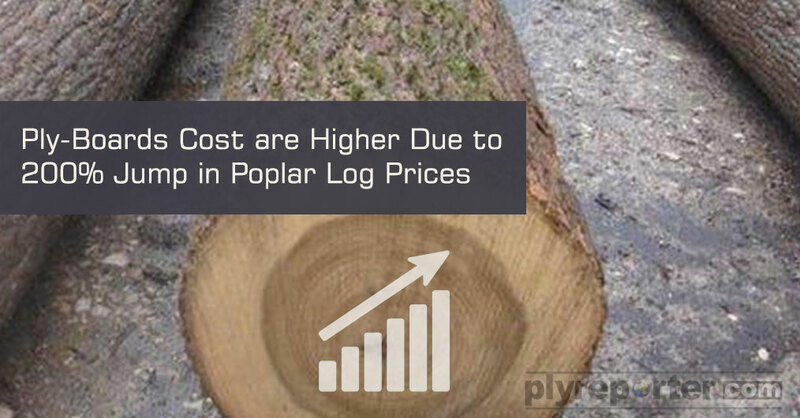 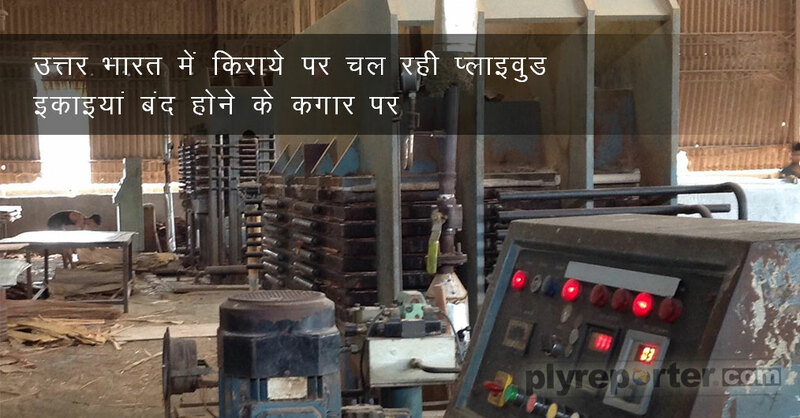 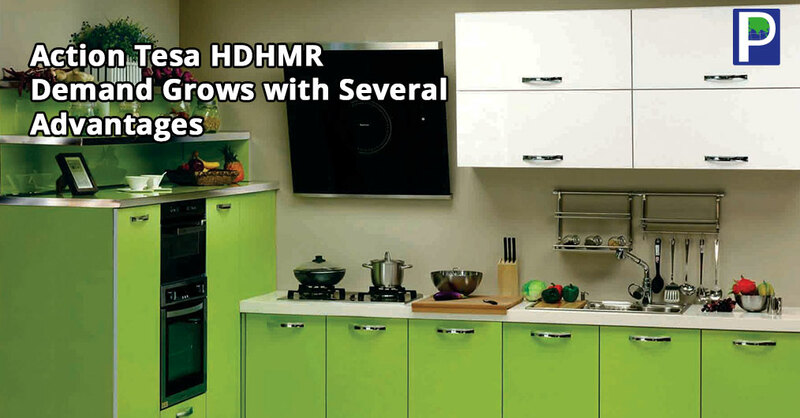 Rising timber prices in Northern India has created havoc in plywood industry, and everyone has started analyzing their input cost and profit margins. 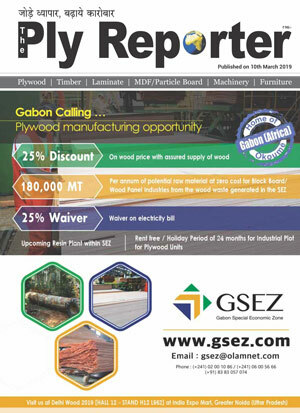 Sabah, a state of Malaysia also known as the major source of hardwood logs to India, has announced to impose logs export ban with immediate effect.